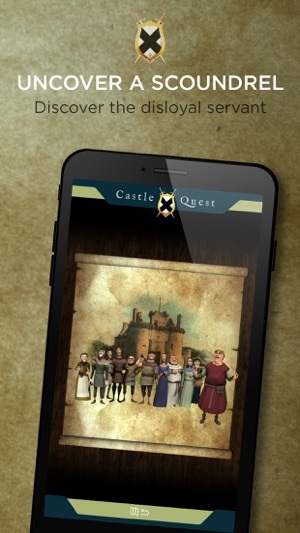 Meet the characters of the Caerlaverock Castle household and discover how they lived in 1312, as you bring them to life with our Castle Quest augmented reality (AR) game. 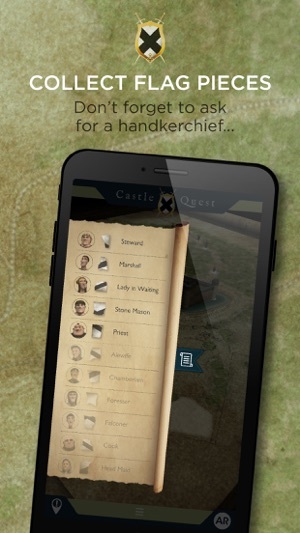 Follow the 3D GPS map to find the virtual staff members of the castle household as they gather to celebrate the homecoming of Sir Eustace Maxwell and his wife Lady Agnes. 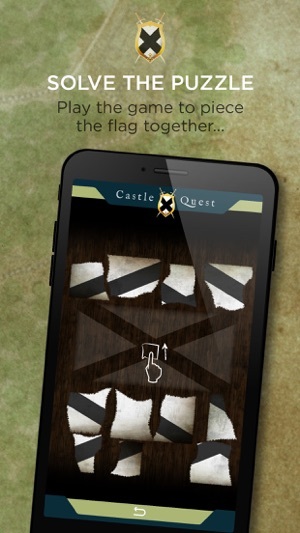 Each character you meet, from our resident cook to a monk from neighbouring Sweetheart Abbey, will share a pieces of the Maxwell flag which had been torn up following the siege. Can you collect them all and piece them together? But beware, one member of the household is a traitor. Can work out who they are as you collect your pieces of flag? All will be revealed at the end! 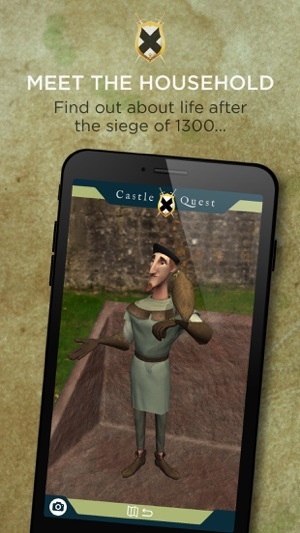 Use the 3D GPS map to find the characters around the castle and grounds. When you reach a trigger post, tap the AR button, then point your phone at the central image on the panel to see a character appear. Remember to ask for a piece of flag (codeword: handkerchief) as you meet each character! A wide moat, twin-towered gatehouse and lofty battlements make Caerlaverock the epitome of the medieval stronghold. It was once the chief seat of the Maxwells, one of the noble families of the south of Scotland. The Maxwells repaired and updated Caerlaverock over the years, but it was besieged and captured multiple times throughout the Wars of Independence with England. After the siege in 1640, the castle was stripped of valuable fixtures and fittings - Caerlaverock has never been used as a place of defence since. 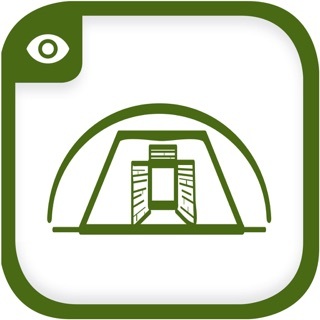 This app was developed by Jam Creative Studios for Historic Environment Scotland and is available for free with no in-app purchases. We're always looking for feedback so please send any ideas on how we can improve the app to web@hes.scot. 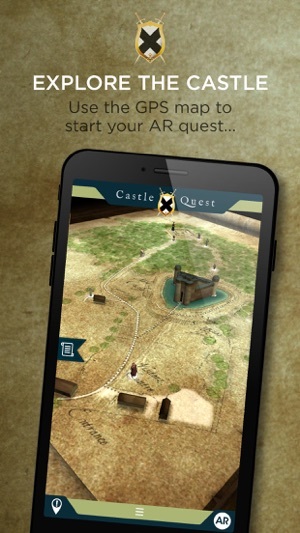 Want to show how much you love Caerlaverock Castle Quest? Rate us in the app store.